A Nebraska-based company plans to open its first Indiana facility in Whitestown. Timpte Inc. will build a 12,100 square foot facility near Exit 133 off I-65 on South Indianapolis Road. The project will cost about $2.2 million. 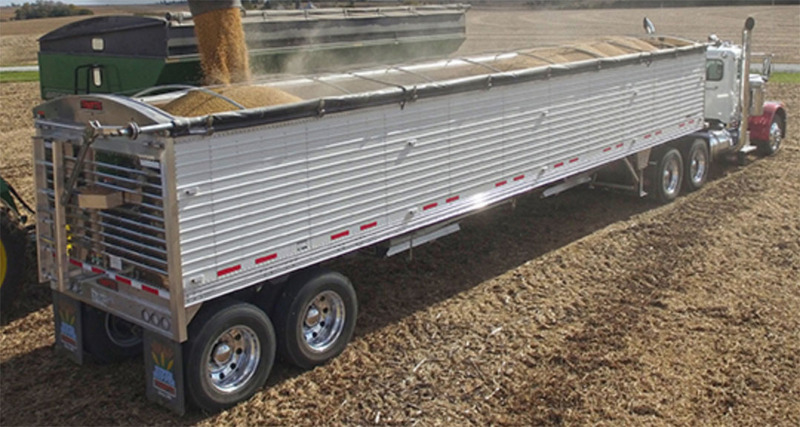 Founded in 1884, Timpte is the largest manufacturer of dry bulk commodity hopper bottom trailers in North America. The Whitestown facility will include factory-direct sales of new and used hopper bottom trailers as well as six full-service bays and over-the-counter parts sales. The project is expected to create 14 jobs between now and 2021. Construction could begin in August. Timpte will join about a dozen other companies in the area off Exit 133. Whitestown was recently recognized as the fastest-growing community in Indiana for the seventh consecutive year. Sumner said part of the continuing attraction for companies is that the town’s location is ideal for business needs. “We are willing to work with companies who are willing to make an investment and bring good paying jobs to our community,” Sumner said.